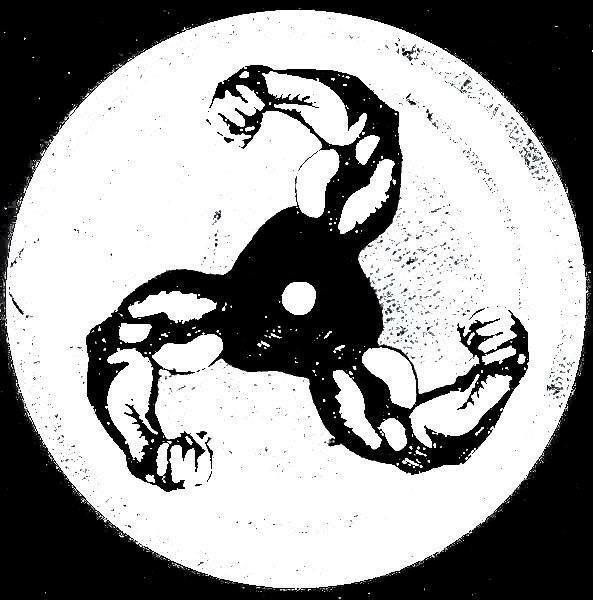 I’ve known of Bicep for a long time, but lately I’ve been paying real close attention to the music they’ve been putting out. Not too long back, Sirius of all places introduced me to one of the best songs I’d heard in a while entitled “Just.” It is a wash of sounds that is intricately woven with a delicate minimalism and has been on repeat for me for a while. A couple days ago, the boys from the UK released a similar minimal epic remix of Issac Tichauer’s “Higher Level.” I’ll go ahead and say right off the bat that this song might not be everyone’s cup of tea, but it is technically impressive but embodies a sound that I don’t think sees enough play these days. Whether you’re a seasoned Bicep listener or just getting started, pay attention to these guys as they continue to roll out new material.